BowlerX.com is rated #1 for customer service, product knowledge and pricing. Whether your shopping for bowling balls, bowling bags, bowling shoes or any bowling accessories you can be sure that you will receive first quality products at the lowest prices. We are an authorized dealer for all of the brands that we offer so that you can rest assured we will stand behind every sale. Our friendly, experienced staff of REAL bowlers are knowledgeable in the products that we offer and are happy to answer any questions you may have. Welcome to the new BowlerX website. We hope you enjoy the new look. 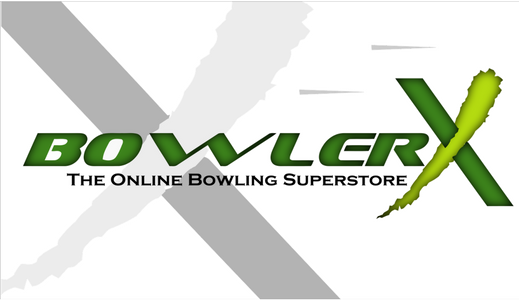 If you are a previous BowlerX customer, you will need to create a new account by clicking here. which will give you great access to order history, and many other improved features.